this is my first fact so please comment. 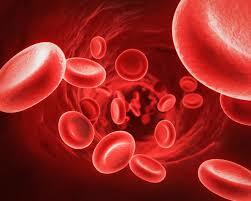 While you are reading this sentence, 5000 red blood cells will be replaced in your body. i hope you have a lot more facts instore for us oliver.Very intresting. I think this is really cool! And you know what, I think your going to be a scientist when your older; discovering new things and maybe you might become famous? Oliver, your public has spoken. More soon, please.